HOW TO STOP PAYING RENT AND OWN YOUR OWN HOME ! The problem that most renters face isn't your ability to meet a monthly payment. Goodness knows that you must meet this monthly obligation every 30 days already. The problem is accumulating enough capital to make a down payment on something more permanent. There are some local or federal government programs (such as 1st time buyer programs) to help people get into the housing market. You can qualify as a first time buyer even if your spouse has owned a home before as long as your name was not registered. Ensure your real estate agent is informed and knowledgeable in this important area and can offer programs to help you with your options. Even if you do not have enough cash for a down payment, if you are debt free, and own an asset free and clear (such as a car for example), your lending institution may be able to lend you the down payment for your home by securing it against this asset. Some sellers may be willing to hold a second mortgage for you as a seller take-back. In this case, the seller becomes your lending institution. 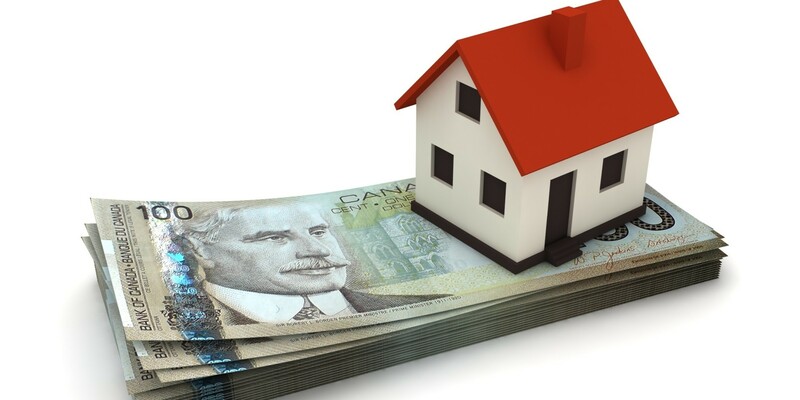 Instead of paying this seller a lump sum full amount for his or her home, you would pay monthly mortgage installments. By borrowing money for certain investments to a specified level, you may be able to generate a significant tax refund for yourself that you can use as a down payment. While the money borrowed for these investments is technically a loan, the monthly amount paid can be small, and the money invested in both home and investment will be yours in the end. If you can come up with more than the minimum down payment, or can secure the loan with other equity, many lending institutions will consider you for a mortgage. Alternatively, a seller take-back mortgage could also help you in this situation. Pre-approval is easy, and can give you complete peace-of-mind when shopping for your home. Mortgage experts can obtain written pre-approval for you at no cost and no obligation, and it can all be done quite easily over-the-phone. More than just a verbal approval from your lending institution, a written pre-approval is as good as money in the bank. It entails a completed credit application, and a certificate which guarantees you a mortgage to the specified level when you find the home you're looking for. Consider dealing only with a professional who specializes in mortgages. Enlisting their services can make the difference between obtaining a mortgage, and being stuck in the renter's rut forever. Typically there is no cost or obligation to enquire.